Special DRM transmission tomorrow 18th April from Spaceline during DRM GA at 1200-1400UTC on 11600kHz. From Kostinbrod, Bulgaria with antenna directed at 260 degrees. The content will be from Mighty KBC. Note that this broadcast starts less than two hours from time of posting. Please comment if you log this broadcast! This entry was posted in Digital Modes, DRM, Music, News, Schedules and Frequencies, Shortwave Radio and tagged Digital Radio Mondiale, DRM, DRM Consortium, The Mighty KBC, The Mighty KBC DRM on April 18, 2018 by Thomas. Important news for our listeners across the pond! On December 31 we are moving to 6150 kHz. Sunday 00:00 – 02:00 UTC. Please spread the word. 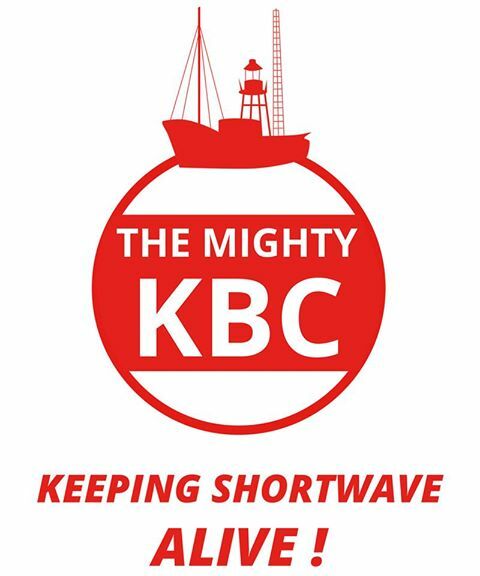 This entry was posted in News, Shortwave Radio and tagged KBC, The Mighty KBC on December 29, 2017 by Thomas. We will use 2 frequencies for across the pond! 6040 kHz & 6145 kHz. Don’t miss it. Rocking Over The Ocean with 125.000 Watts!! Note that’s Saturday afternoon/evening for those of us in North America! This entry was posted in News, Shortwave Radio, What's On Shortwave and tagged Eric van Willegen, KBC, The Mighty KBC on February 28, 2017 by Thomas. Note that for those of us in North America, the broadcasts will start at 20:00 (EDT) tonight (Saturday). 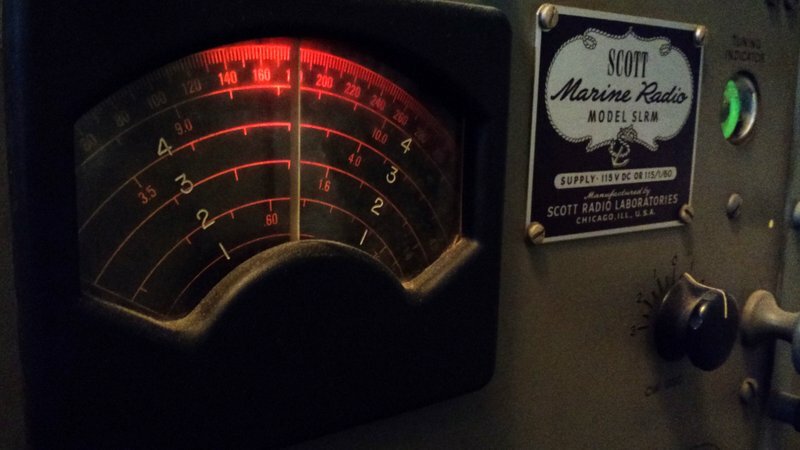 I’m planning to tune “Scottie”–my Scott Marine Model SLR-M (above)–to the KBC signal and enjoy the shows! This entry was posted in News, Shortwave Radio, What's On Shortwave and tagged KBC, shortwave, The Mighty KBC on August 6, 2016 by Thomas. 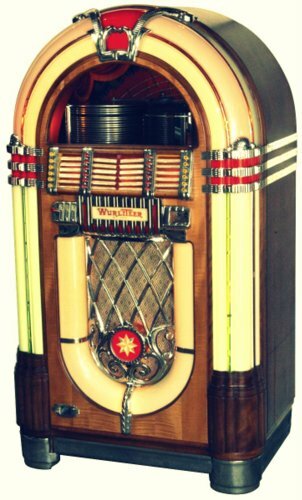 I’ve just learned that The Mighty KBC will broadcast The Giant Jukebox on Sunday from 00:00 – 01:00 UTC. To be clear, that’s tonight in North America–and only four hours from time of this posting! Frequency will be 9,925 kHz. I’ll try to listen from here in Québec. I hope their 125,000 watts will punch through the local QRM! This entry was posted in Broadcasters, News, Shortwave Radio, What's On Shortwave and tagged The Giant Jukebox, The Mighty KBC on July 2, 2016 by Thomas.